Donate NowThe Food Sourcing program offers free, discount and purchased products to nonprofit agency partners. Product offerings include canned, packaged, frozen and fresh goods. Agency partners utilizing Food Sourcing order online and pick up product directly from the warehouse. 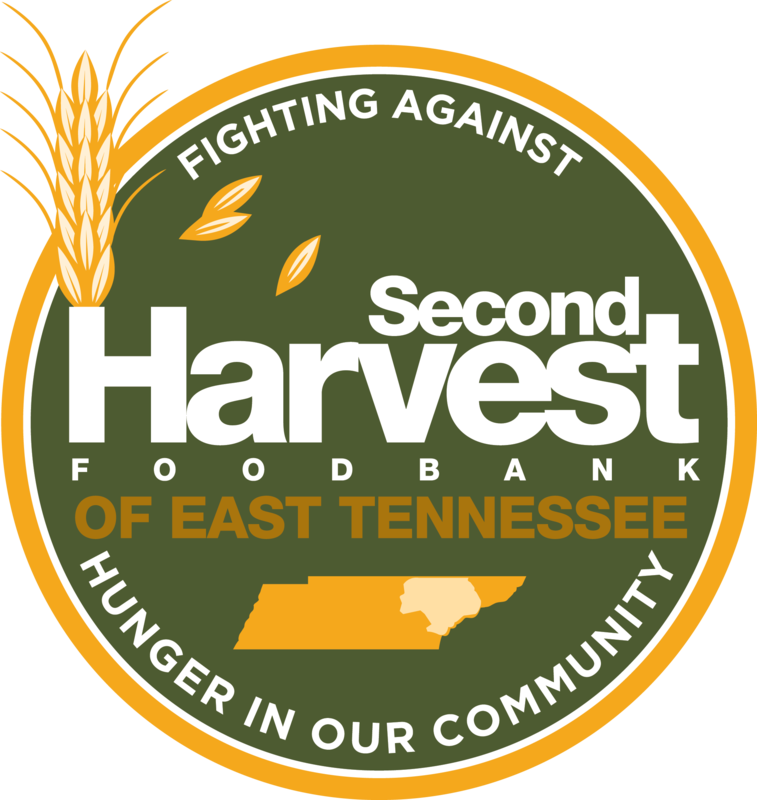 On average, Second Harvest provides East Tennessee pantries with more than 75% of the food they distribute to the hungry. Free Products: Time sensitive, mass bulk, damaged and seasonal products often offered at no fee. In fact, over half of the food Second Harvest offers partner agencies is free. Purchased Products: Purchased staple items requested by partner agencies. Partner agencies’ requests are pooled and items are purchased in bulk, and often, at an additional discounted rate. Partner agencies benefit from hundreds of purchasing relationships Second Harvest has locally and nationally.